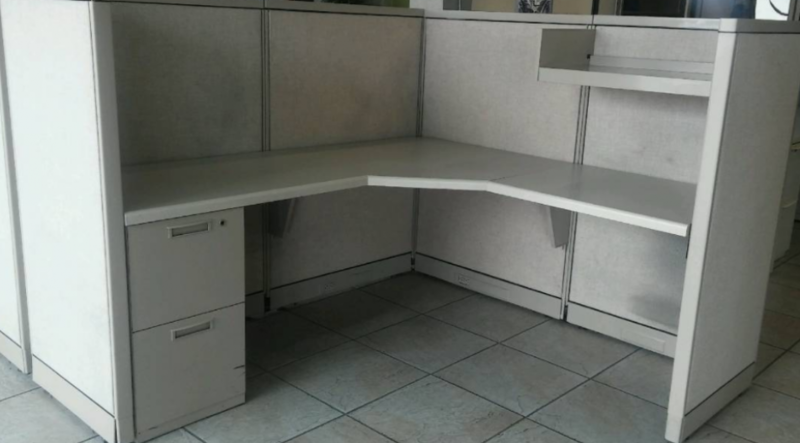 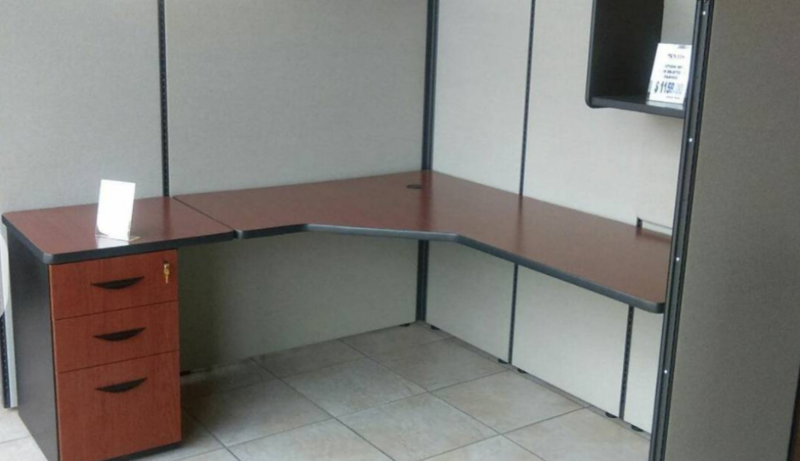 NBS offers contemporary office furniture that will help to improve employee productivity. 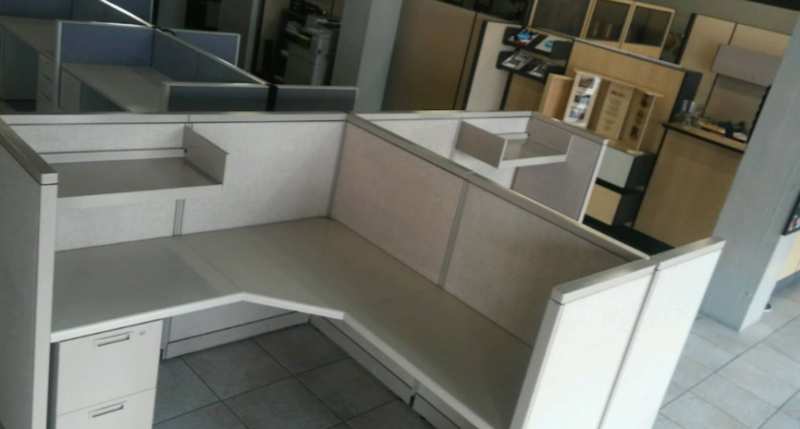 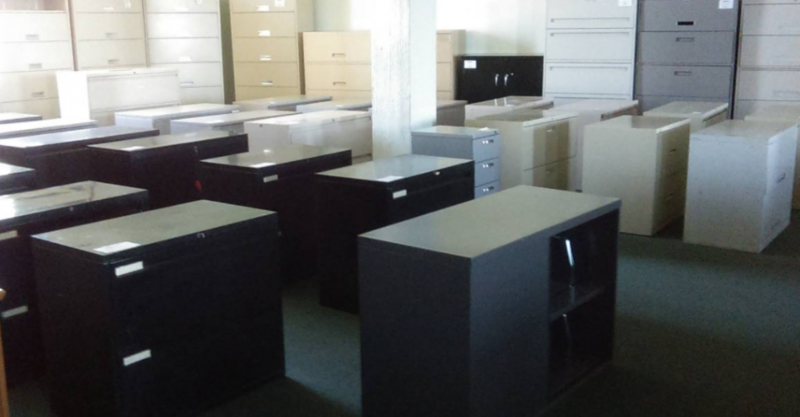 We ensure that our refurbished and gently used office furniture provide quality comfort and an aesthetically pleasing design. 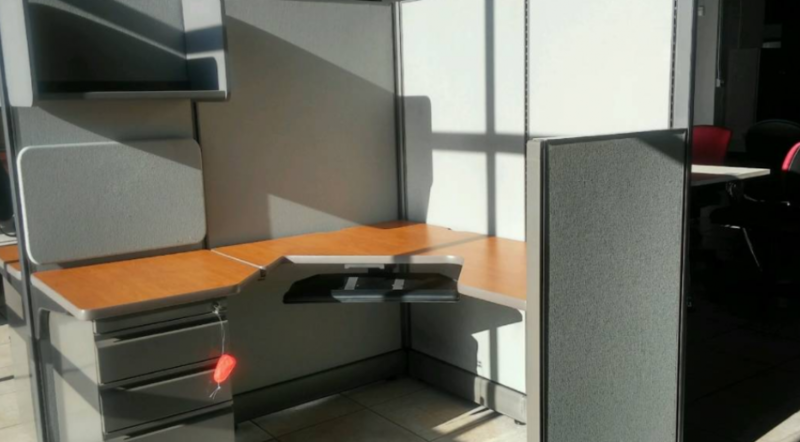 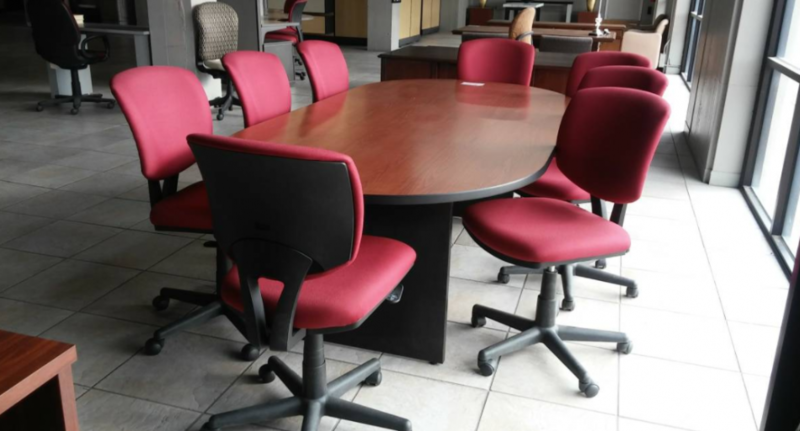 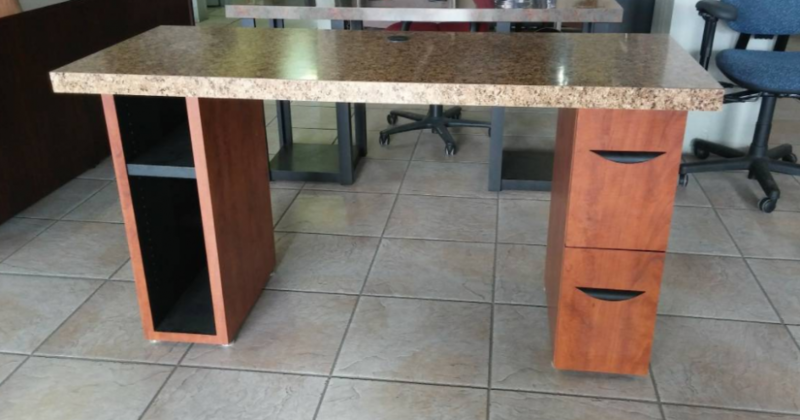 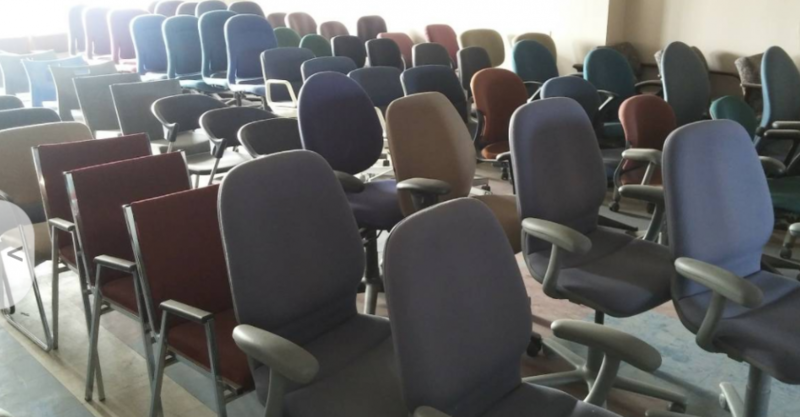 It is important to note the quality of office furniture when purchasing refurbished and used office furniture. 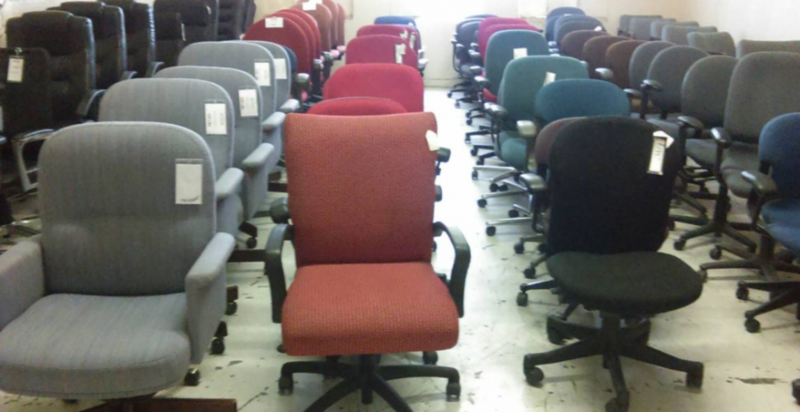 At NBS we test our refurbished furniture to ensure that it meets a high standard of quality and will provide our customers with years of comfort.